2. You can also download the LIKEtoKNOW.it app available on the app store. Follow me on there and screenshoot any of my Instagram pictures for all the shopping info. and links too. Bright Yellow Chiffon Top and Distressed Jeans. Mustard Yellow Pullover Sweater and Brown Over the Knee Boots. 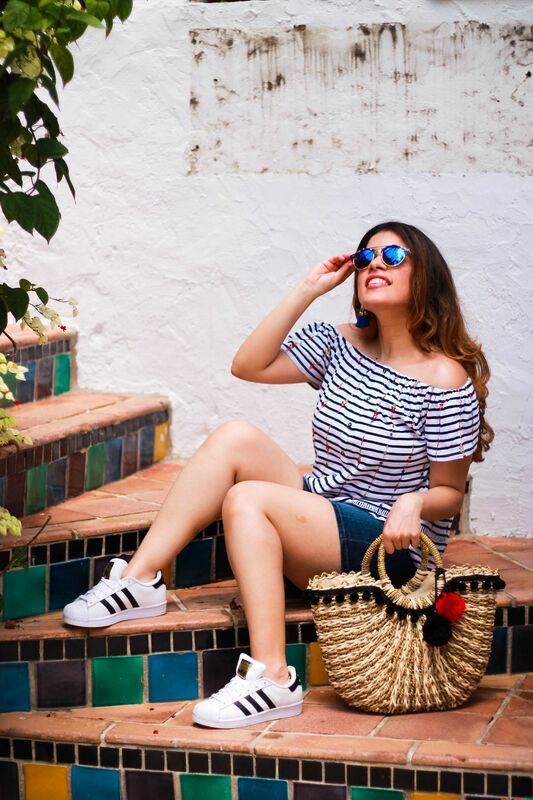 Three Summer Looks for Exploring Worth Ave. in Palm Beach, Florida. The Mint Julep Boutique: Bright Fuchsia Summer Dress. This function has been disabled for New York Petite.